How do I update the permitted territories for my track or release? 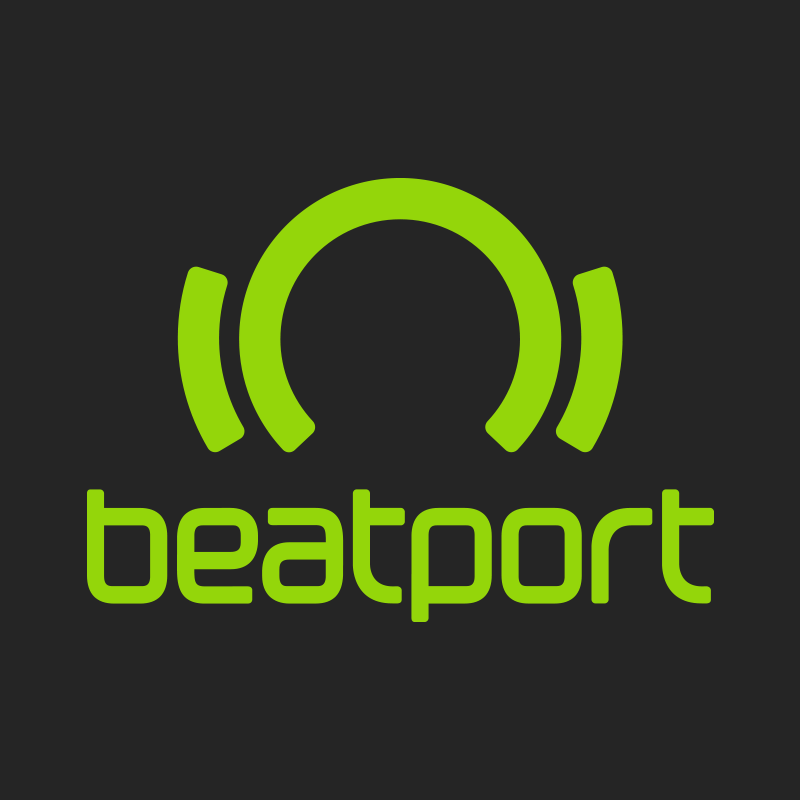 Territory changes are considered a metadata update can either be actioned via XML update or email request to contentsupport@beatport.com. In order to update metadata, including permitted territories, via delivery/XML please make any changes necessary to the original XML and redeliver this, with or without the <update> tag as the album action in the XML.